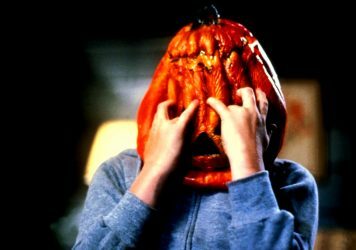 Michael Myers is back to terrorise Jamie Lee Curtis in the sequel to John Carpenter’s horror classic. It’s been quite the week for trailer releases, with footage from new works by Steve McQueen, Luca Guadagnino, Drew Goddard and David Lowery all barreling onto the internet. 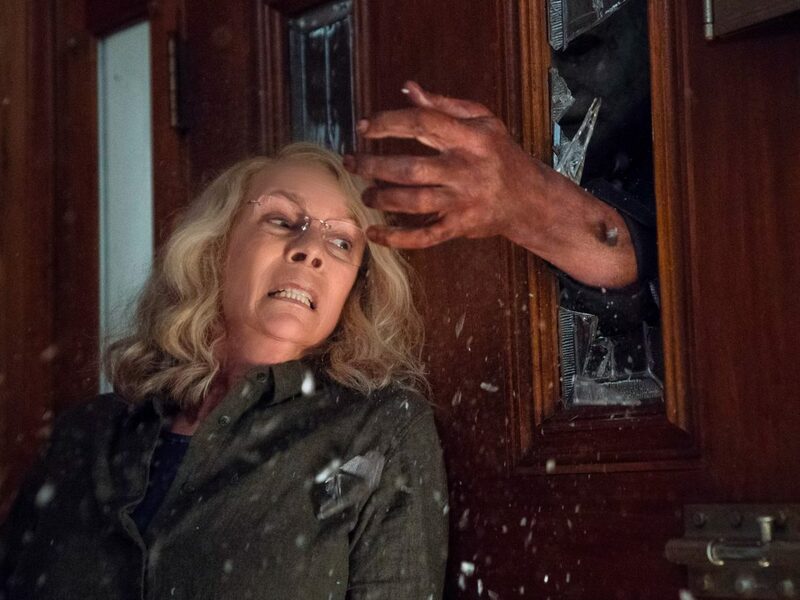 Now, following a lengthy teaser campaign, the first official trailer for David Gordon Green’s highly-anticipated Halloween sequel has been unleashed, heralding OG scream queen Jamie Lee Curtis and Michael Myers himself Nick Castle’s return to the franchise. The film also stars Judy Greer as Laurie’s daughter Karen Strode, and has been produced by Blumhouse – who previously brought horror hits Get Out, Insidious, The Purge and Split to the big screen. Iconic stars like Anita Strindberg and Edwige Fenech are the thread that ties this deviant subgenre together. Black Christmas contains one of the earliest examples of the ‘final girl’ trope in horror cinema.